120 CAPSULES FOR A REAL 40 DAYS SUPPLY. Our bottle contains 120 caps. Based on a suggested use of 3 caps per day, out bottle last for real 40 days. 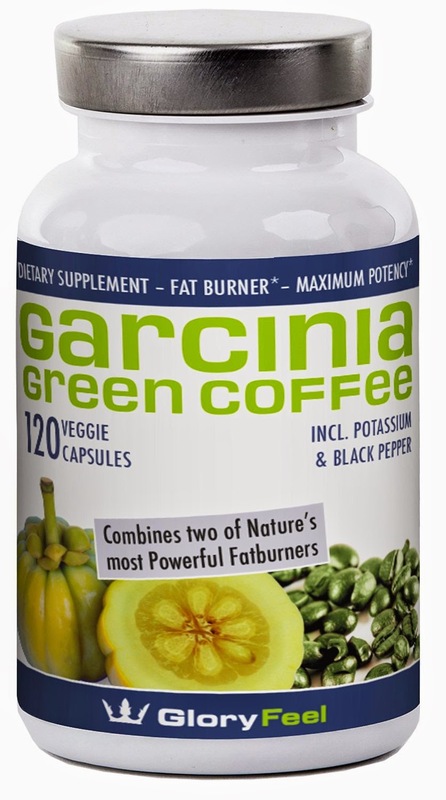 Each capsule contains 500mg Garcinia Cambogia Extract, 300mg Green Coffee Bean Extract, 75mg Potassium and 5mg Black Pepper. Real 40 days supply - 120 capsules for 3 meals a day. High price-offs during the launch Covered by Amazon's 30 Days 100% money back guarantee! 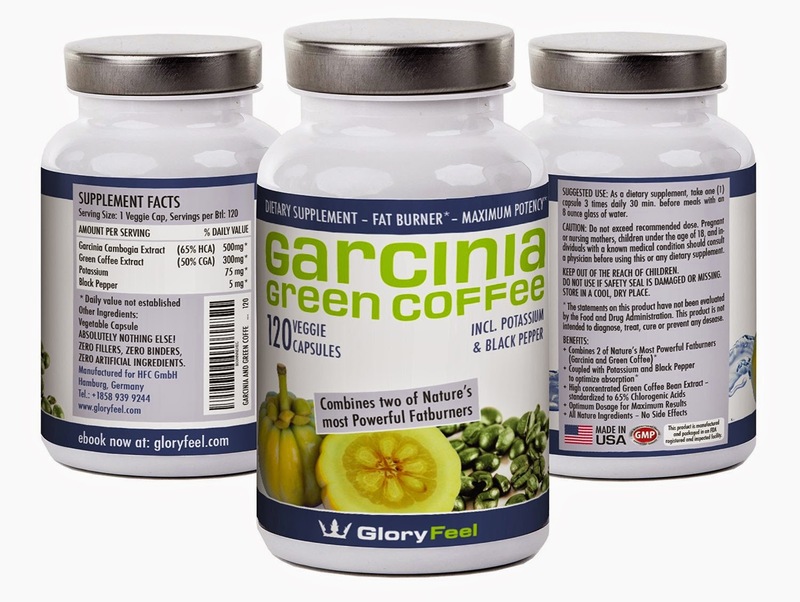 I was excited to get to try GloryFeel Garcinia Cambogia Extract plus Green Coffee Bean. This formula is a different from others I have tried because it not only has the Garcinia Cambogia but it also had Green Coffee Bean and Black Pepper. 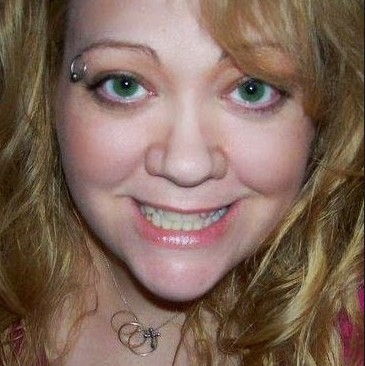 I was hoping that a little change up would be an added benefit to my weight loss goals. I started taking 3 a day, one with each main meal of the day. I was happy there was no jittery side effects or any other negative side effects so I continued to take the supplement. I notice I have more energy and a suppressed appetite. I have been slowly losing weight, which is very encouraging. I recommend it! I received this product in exchange for a review. I was not compensated for my review and all my opinions are my own, based on my personal experience with the product. I am disclosing this in accordance with the Federal Trade Commission’s 16 CFR, Part 255: Guides Concerning the Use of Endorsements and Testimonials in Advertising.